NatureBox: Eat well. Live better. 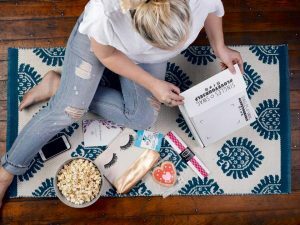 If eating healthy is something you and your family strive to do, NatureBox makes life easier by delivering curated boxes of healthy snacks direct to you. These snacks will never have artificial colors, artificial flavors, artificial sweeteners, high fructose corn syrup, hydrogenated oils, or MSG. To keep you snacking smarter, all snacks are less than 200 calories per serving. Boxes range in size and frequency and if you’re hoping to gift NatureBox to one of your more hungry friends, there are many options. Boxes can come with 6 snacks or 12, 20 or 50 snacks per box depending on whether you’ve got a big family, a large office, or a hungry belly and want to keep them all for yourself. Snacks from NatureBox are made with high-quality and simple ingredients. If you have certain dietary concerns, like if you prefer foods that are low in sugar or made without gluten, NatureBox has got you covered. 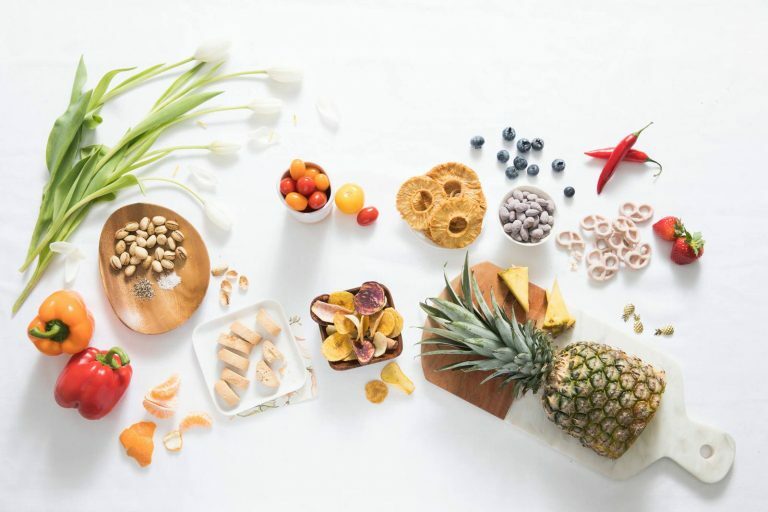 Snacks include delicious options like Probiotic Power Mix, Dried Mangoes, Vanilla Bean Wafers, Asiago & Cheddar Cheese Crips, Aged Cheddar Lentil Loops, Dark Cocoa Nom Noms, and Sriracha Roasted Cashews, to name a few. New additions are being added to the whole selection all the time, so you won’t ever tire of eating the same old snacks day in and day out (…though who would get tired of snacks like these? All of them sound to die for, even for the most conscientious and picky eaters out there!). Plans range from in price depending on the number of snacks in each box and the frequency that the box ships. For five snacks once a month, the price is $19.95. Shipping includes all U.S. states, territories, APO/FPO military addresses, in addition to Canada. There is a $4.95 USD charge for shipping to addresses outside the contiguous US. 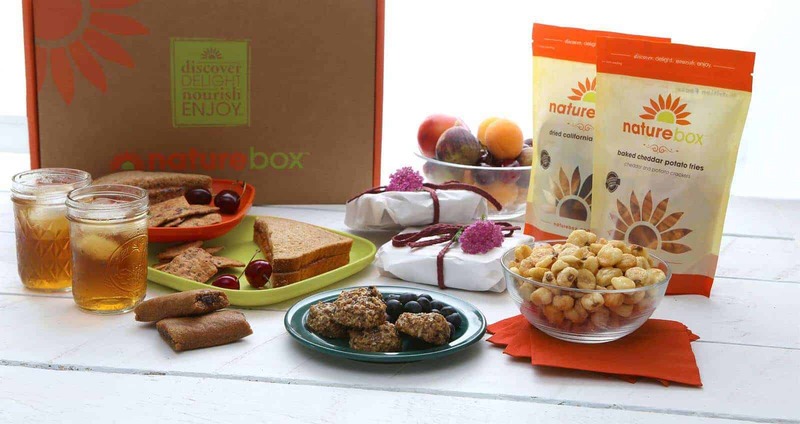 How would you rate NatureBox ?